Welcome to the party! Thanks for joining us and we invite you to share, browse, and enjoy! 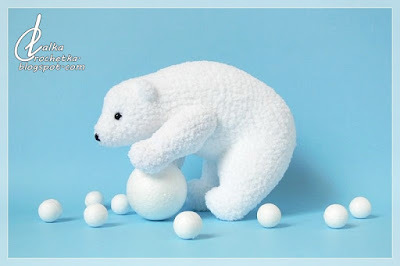 My Favorite this week: Lalka Crochetka and Knut the Polar Bear. Featured next week! Check the other blogs for their Features! Thanks for hosting this lovely link up party. Have a great weekend. 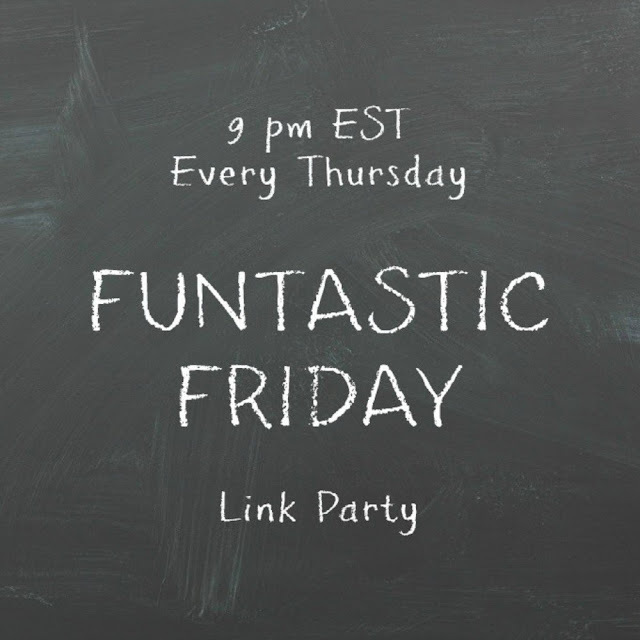 Thank you Donna for co-hosting the 219th Funtastic Friday, always appreciated.